PWCampbell is well versed in the discipline of market research. Typically used by financial institutions, we will help you determine the geographic areas that will offer you the greatest potential to attract new clients while also servicing your existing clientele. Our studies will analyze population, income, number of households, and general demographic trends in the communities you identify as potential sites for your new facility. We will provide an analysis of the competition within the market, including deposit trends over the last five years. We will give you information on businesses in the area, the business types, and number of employees in your market area. Using files provided by you, we are able to produce maps that pinpoint where your existing clientele reside; this information can be useful in determining opportunities for expansion. Finally, we will provide you with a four-year profitability model projecting deposits, loans, revenues, and expenses for your new facility. These services are also available to other client types and can be customized to provide the information you need to make an informed decision. Location is of primary importance to the success of any project. There is much more to finding the “best site” than merely finding the “best location.” PWCampbell provides comprehensive analysis for its clients when finding a location. The analysis is based on both marketability and buildability. After extensive market demographic and/or competitive analysis, PWCampbell will do in-depth evaluations on the factors of environmental issues, soil conditions, as well as determining all zoning and planning commission requirements. When evaluating an existing building to renovate, PWCampbell will uncover all structural, mechanical, and compliance deficiencies. Our expert site investigators will visit your site and provide detailed reporting on issues that could be challenged with an attempt to purchase a piece of land or a building to renovate. PWCampbell will negotiate with property Owners to remedy all deficiencies and understand all possible conditions prior to our clients taking possession. Our goal is to place your facility on a site that maximizes your awareness and success, while minimizing any risks in purchasing or leasing a site or building to renovate. PWCampbell prides itself in understanding the marketing needs of our clients who may be moving into a new market or simply need to enhance their presence in their current market. We can assist our clients in groundbreaking efforts and developing marketing plans for grand openings. In addition, we can help you with arranging a photographer, press releases, advertising, public relations, theme creating, giveaways, or any other promotions. These services are available and can be utilized as needed. 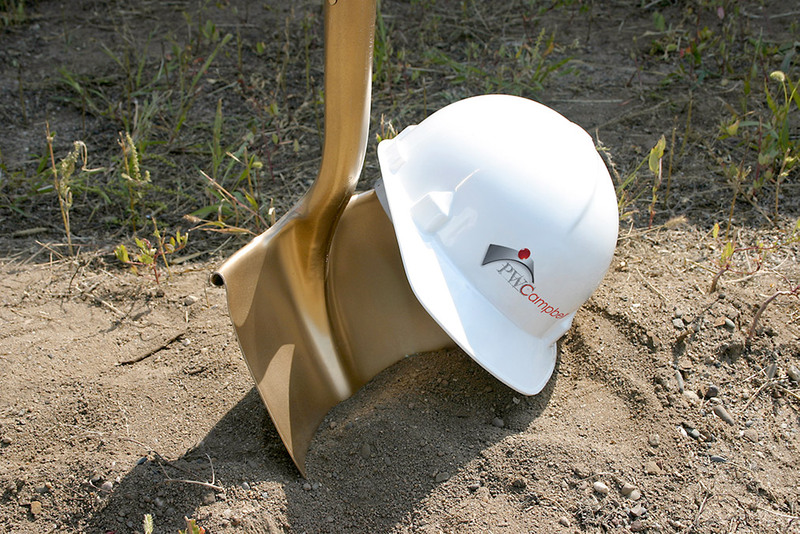 Our goal is to maximize your awareness from groundbreaking to grand opening.